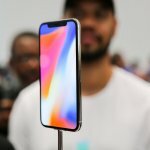 IPhone XS – Fast, Worth the Upgrade? Just when we thought the Iphone x was the best Iphone Apple ever made, we didn’t know Apple was working really hard to produce one of the fastest phones around. 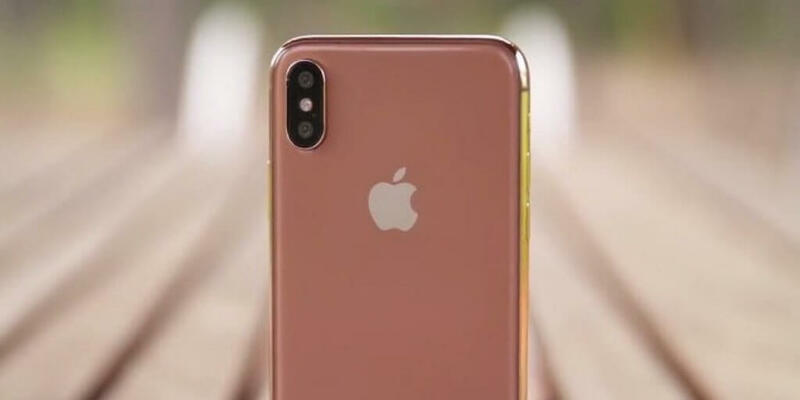 The Iphone XS otherwise called Iphone “10-S” is currently among the latest Iphones that came out on September 12, 2018. It’s however making waves in the smartphone industry particularly here in Nigeria. The IPhone XS is said to have received some minor upgrades as against the IPhone X of last year. Among these upgrades includes: an improved camera, a powerful processor, a better battery management and an improved set of stereo speakers. 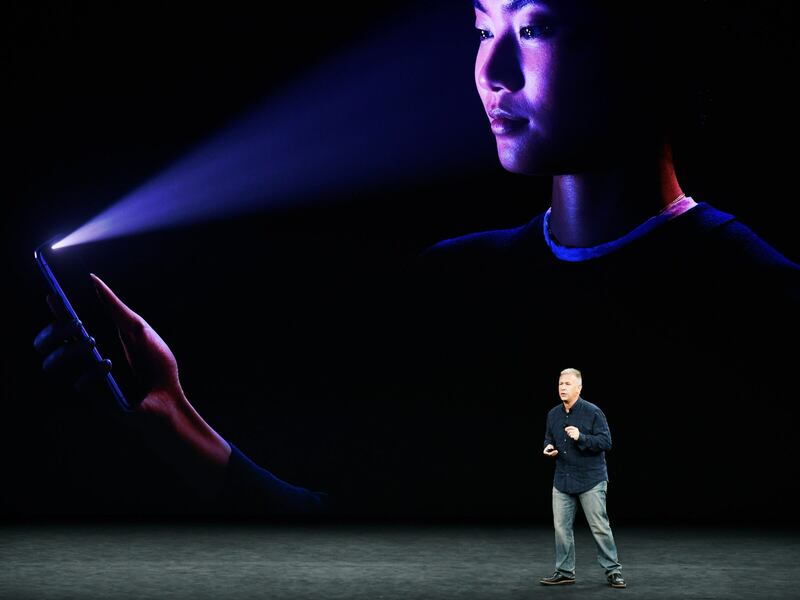 Also not forgetting Apple’s new Memoji (the updated version of Animoji), A 12 bionic chip, IOS 12, face ID and the new smart HDR that was recently added to the camera, among other features. The IPhone XS has no major improvement in her design, it looks very identical to the Iphone X we saw last year in Nigeria even though the difference is on the inside. Regardless, the Iphone XS still stands out among the best designed phones in Nigeria. Talking about measurement, it has a dimension of 143.6 x 70.9 x 7.7mm and a portable size that feelings very comfortable in the hand; you can easily reach out to every part of the phone with a single hand. It is sad to see the IPhone XS not having a headphone jack. It looks like apple isn’t going back to the days of headphone jack, I guess we might have to use an adaptor. But surprisingly, there is no adaptor inside the box, you have to buy apples connector. The speaker grill is located on both sides of the lightening port. The speaker produces stereo sounds that are expansively loud and clear especially now that the earpiece also produces some part of the audio sounds. Also, the protective glass in front of the display is one of the best in Nigeria. The IPhone XS is IP68 rated, one can now easily tap the screen with wet fingers even when having a shower. When it comes to display, the Iphone XS only received a little upgrade. It still has the same tinny bezels, OLED panel, 2436 x 1125 resolution and a 458 pixel per inch as the iphone x although the dynamic range have improved. Watching movies and playing games with the Iphone XS is fun and astonishing, no wonder Apple claims the Iphone XS offers the best color accuracy in the industry. When it comes to finger response with the display, the Iphone XS does it really fast, it’s so fast that even a dummy can feel it. The 120Hz tracking technology is 100% responsible for this. The Iphone XS camera has a unique feature that is new to Iphones, this new feature is called Smart HDR which helps to enhance photos. There is also post-shot bluring to help out where there is much light in the background. In front is a 7MP selfie shooter with standard f/2.2 aperture, at the back is a 12MP dual sensor (one for telephoto lens, the other for wide-angle zooming) with increased pixel size and depth. The sensors on both cameras are still f/1.8 and f/2.4 aperture, there is optical image stabilization and the portrait mode is really nice. The overall performance of the camera is very impressive, photos taken with the Iphone XS shows that it has rich color temperature and sharpness. The Iphone XS camera I must say is one of the best in Nigeria. Battery wise, the Iphone XS is not too different from previous IPhones. 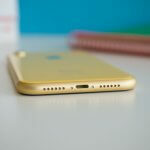 It comes with a 2658mAh non-removable battery that is not sufficient for an average user in Nigeria. 2658mAh is really small for a great phone like Iphone XS, although the battery is not as terrible as it seems, it has proven to be more effective than previously manufactured IPhones in Nigeria. 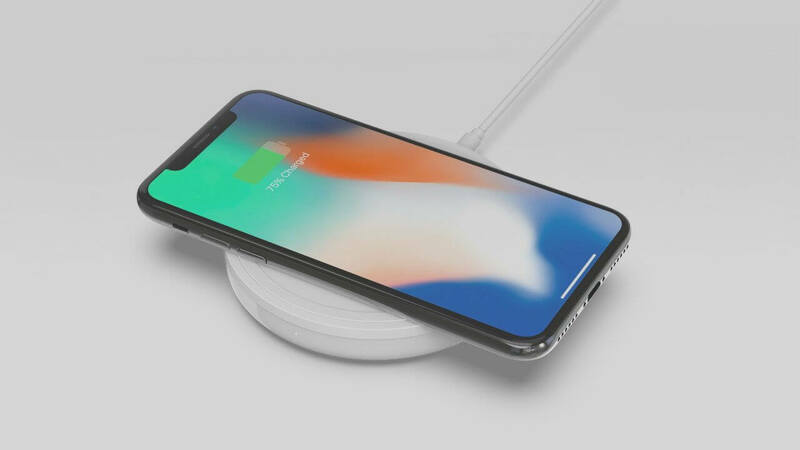 Apple claims the battery on the Iphone XS last 30 minutes long than the Iphone X, this is true except that the battery really drained down when the Iphone XS was used for AR gaming. 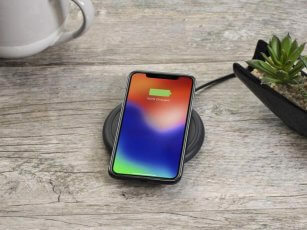 The Iphone XS has wireless charging but lacks fast charging feature. It is again sad to see an expensive phone like this charge for longer period when some lower android phones already have this feature in Nigeria. Apple keeps bragging about the facial recognition on her IPhones, they said it is the most secured in the industry. That’s true anyway but it doesn’t seem to be accurate under direct sunlight. The face ID on the Iphone XS is faster now, it now works via many pairs of sunglasses. 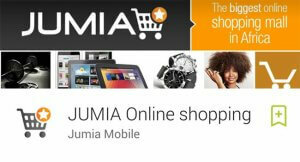 You can use it to easily unlock your phone at a glance and even pay for items online. Let’s talk about the software, The Iphone XS comes with the latest IOS 12 which has easy navigation and useful tweaks to explore. The Interface still host the usual tap and swipe gesture. One stunning feature that I must say is very commendable on the IPhone XS this year is group notifications. The group notification helps to folds all notifications of the same type into one single units instead of just showing you a long list. Let’s assume you recently post a photo on facebook and your friends in Nigeria suddenly start to like it. Instead of you seeing a long list of their individual likes on your notification bar, you will see just one facebook notification housing them all. Another amazing feature that is also worth nothing on the IPhone XS this year is screen time. Screen time lets you monitor how you use your phone and even set usage limits on certain apps were necessary. So if you want to get disciplined with your smartphone in Nigeria, I suggest you buy the IPhone XS, it helps! Navigating around the Iphone XS is really fast, this is because of the powerful A 12 bionic chipset. On geekbench, the Iphone XS scored 11,481 which is about 10% higher than previous models. The new chipset brought improvement to graphical performance especially with AR gaming although AR gaming makes the Iphone XS battery go down fast, i suggest you avoid it. 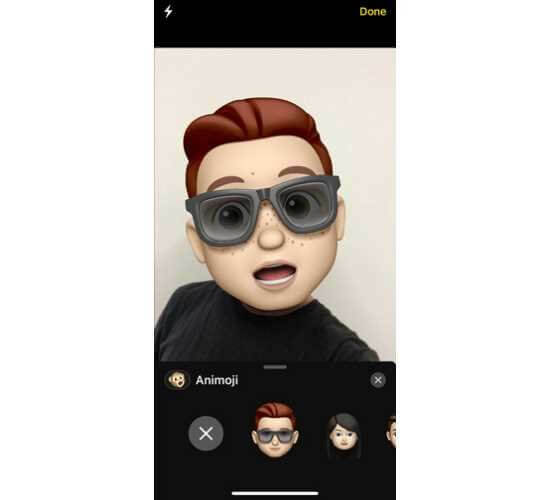 Memoji which is the next level of Animoji is better now, it not allows you to do some custom tweaks. You can build up your animated memoji by choosing a choice skin, hair, eyebrow and other facial stuffs. Memoji can also be used to send voice messages on imessage as well as send videos on other platforms in Nigeria. 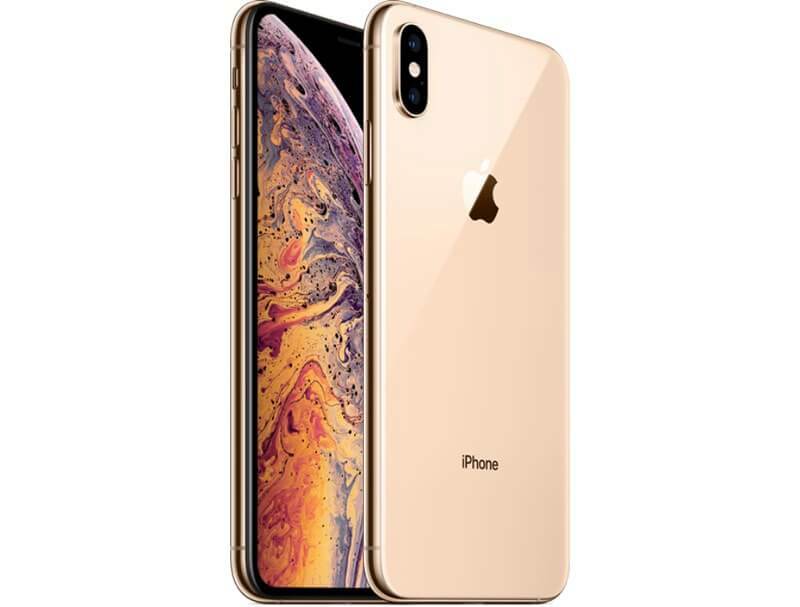 The IPhone XS is a smartphone with a fast processor, It has a lot of similar feature with Iphone X that one might get confused on whether to go for the Iphone XS or buy Iphone X in Nigeria instead. However, both phones are great in her zones but the big differentiating factor that tears them apart is speed. In conclusion, if you do lots of heavy task with your phone, I suggest you buy the Iphone XS but if battery is number one in your list, then Iphone XR is the right choice instead. 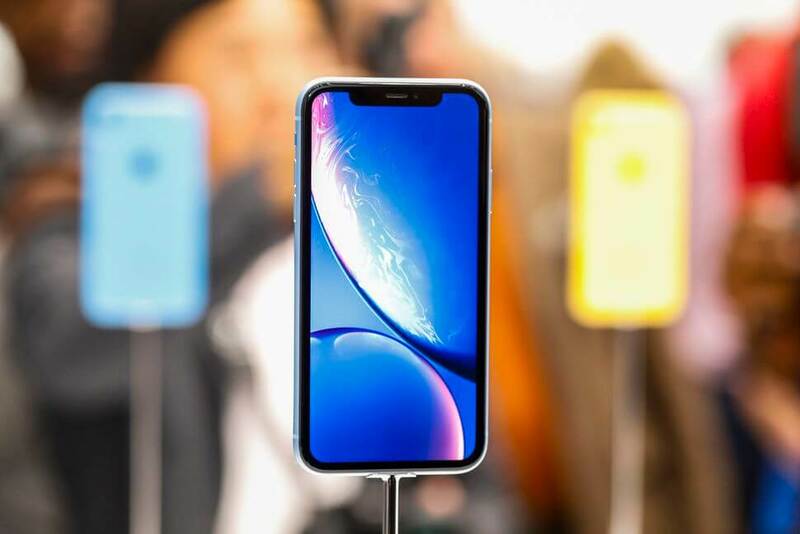 IPhone XR – Cheapest IPhone Yet? later on. I want to encourage yourself to continue your great posts, have a nice holiday weekend! 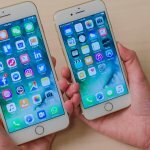 Previous Previous post: IPhone XR – Cheapest IPhone Yet? Next Next post: IPhone XS Max – Another Smart Upgrade?